Looking ahead to the Autumn Budget announcement this week, our Head of Private Client Tax, Peter Young, shares his predictions with Daily Business. 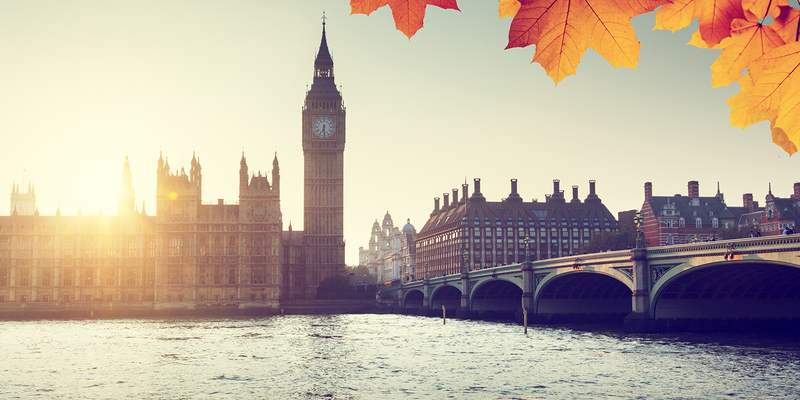 The Chancellor will present his first full Autumn Budget on Wednesday, giving Parliament and the court of public opinion four months to discuss and debate those changes before the new tax year. For Scottish resident taxpayers, this is just the first of two budgets, with Derek Mackay presenting his Scottish Budget next month in Holyrood. The first may impact on the second, and it will be interesting to see if Philip Hammond’s budget affects Scottish income tax plans. Various Scottish options were outlined in the Scottish Government’s paper on The Role of Income Tax in Scotland’s Budget. Budgets come and go and recent experience of Budgets has taught us that there is usually a surprise or two that nobody really saw coming. Who for instance expected George Osborne to reduce the main rates of capital gains tax by 8% in his 2016 Budget? So, what might we expect to see on Wednesday? Whilst the Chancellor may not wish to announce changes to the main rates of tax (20%/ 40%/45%) he is likely to increase the personal allowance from £11,500 to perhaps £12,000 in April next year. Read Peter's full article on Daily Business now: Hammond to target allowances and pensions.